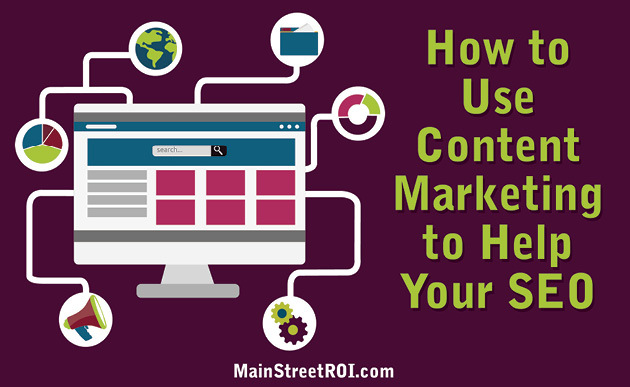 Content marketing is extremely important for any small business. But, unfortunately, people waste a lot of time and money on content marketing. Does this mean you shouldn’t invest in content creation and marketing? No. It’s quite the opposite. And that’s the point of this blog post. Content isn’t meant to be written, published, and forgotten about. When you write or buy content, you should publish it, and then take the time to market it multiple times in many different ways. This will ensure you get the most out of your investment. Repurposing content means taking the articles, images, and videos on your website and using them in different ways online. Those pieces of content are yours, so you can do anything you want with them. The following are some ideas to get you started. Images published within your content may have minimal or no text on them. You can reuse those images to garner additional attention on social media by uploading them to Canva. This is a graphic design tool that allows you to modify those images by adding text or changing the format and layout of your image. You can even create a collage that incorporates multiple images from your article or blog post. Consider uploading the image to Canva and adding text that draws attention to its corresponding article. For some images, you can even include facts from the article. This is perfect for sites such as Pinterest and Instagram. Don’t let videos sit on your site and go stale. Keep them alive by uploading them to as many platforms as possible. Don’t think the lesser known sites are worth it? Think again. Vimeo has a monthly audience of 130,000,000 visitors. Dailymotion and Twitch have 100,000,000 visitors a month. LiveLeak has 45,000,000 monthly visitors and Veoh 15,000,000. Read through just one article on your website looking for sentences you can simply cut and paste into a Facebook or Twitter post. It’s likely you’ll find several of them that can stand alone and can illicit enough curiosity from your followers. Want an example? Look back in this blog post. This tidbit of information is valuable because it gives people an idea about what it means to repurpose their content. Those who like this idea will likely wonder if they can get other ideas by clicking on the link included with the post. You likely provide a lot of information to your readers on your blog but it can be difficult for your readers to make sense of all of the content provided in different articles. Especially if there are articles on your blog that they miss somehow. You can organize your blog posts into a course for people simply by taking them and setting them up into modules. If you have videos, you can add those in and even use the social media posts you’ve made to add even more value to the course. People learn in various ways, so with multiple forms of content, you’ll have enough to appeal to many users. If you haven’t been using email marketing because you don’t feel you have the funds or time to create the content for it, you already have it. Not everyone on your email marketing list has seen all of your blog posts. 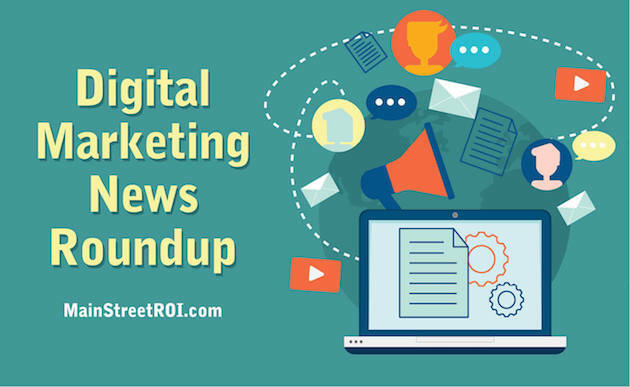 Create a newsletter featuring your newest ones, or send one each month with recaps of the content that was published the past few weeks. This is a great way to re-engage people and bring them back to your site. Creativity is key when it comes to repurposing site content. You can use it in so many other ways, and the more you do, the more ROI you will get from it. Start with my suggestions by creating social media images, uploading the videos to more platforms, create other opportunities with it, and send out newsletters. Before you know it, you’ll be seeing more results from your content and be ready to invest more in it.